For California casual fare, Hand Muddled Mojitos and the best sunsets in Laguna Beach, with amazing ocean and coastal views visit The Rooftop Lounge. 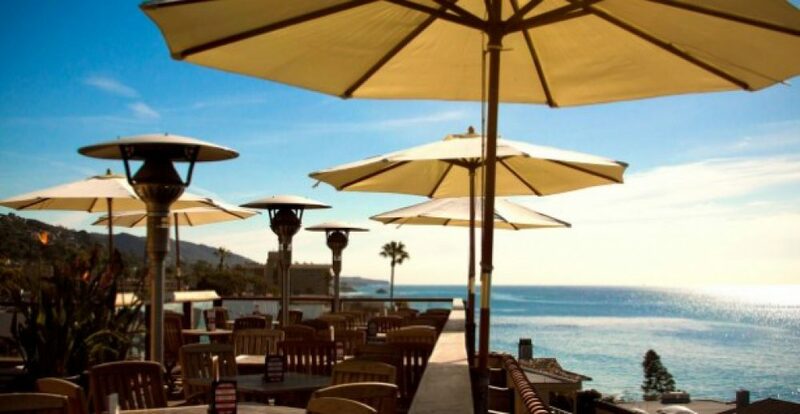 Located on the roof of La Casa Del Camino Hotel, The Rooftop Lounge supplies visitors with a front row seat for spectacular panoramic ocean views as they enjoy a refreshing fruit Mojito. This local favorite and a must-see for tourists is the perfect venue for every occasion including weddings, private parties, meetings or corporate events with indoor or outdoor space, on-site catering and a staff dedicated to your every need. For more information, visit www.rooftoplagunabeach.com or call (855) 990-0282. Located at 1289 S. Coast Highway, Laguna Beach, CA 92651.